The Hotel Telluride is a boutique chalet with a European feel, situated in authentic Downtown Telluride, surrounded by the San Juan Mountains. Check out our rooms and suites, each with a breath-taking mountain view. Browse our all-inclusive vacation packages and ensure you’ll have a worry-free vacation. 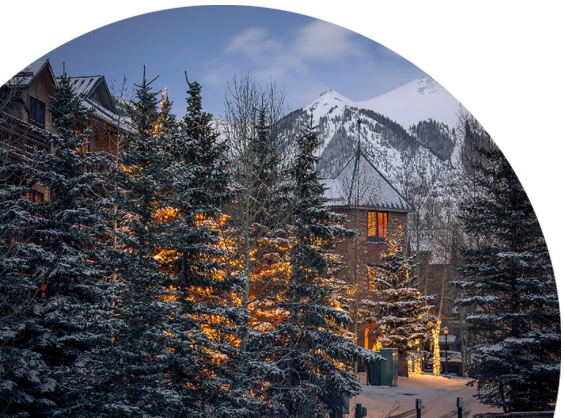 The Hotel Telluride, located close to Telluride’s signature shops, art galleries, restaurants and The Telluride Ski Resort, puts you in the center of this former silver mining camp in the heart of the Colorado Mountains. The hotel also offers our guests the best in service, convenience and accommodations. Guests leave The Hotel Telluride raving about the personalized service they received during their stay. Even bring along your furry friend! Please note our parking policy: Limited parking is available for a fee. Parking is available on a first come, first served basis. Off Season Closures: The Restaurant will be closed and no Shuttle or Bell services will be offered beteween April 8 – May 23. The Hotel Telluride is perfect for people who want to avoid the mass-market elements of a ski resort town. This article details the property’s new three-night Ropes & Rungs summer package. 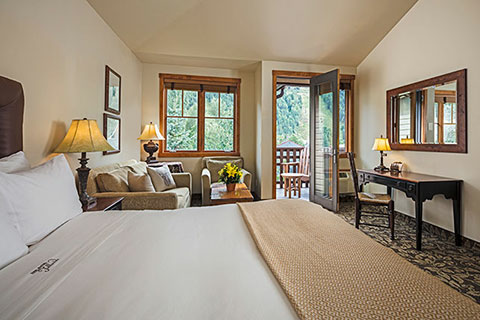 The Hotel Telluride is the perfect upscale property in which to spend a few blissful nights after exploring the area. 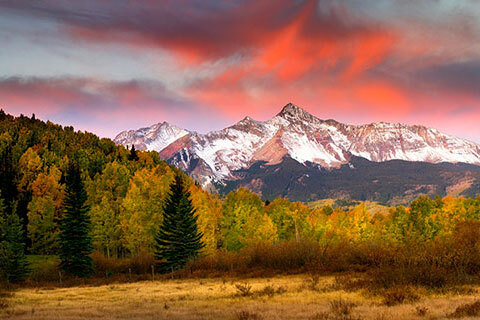 There is no better place to enjoy the beautiful Colorado outdoors than in Telluride. Outdoor enthusiasts will find ski, snowboard and bike storage and a complimentary shuttle to take you to the Gondola. Then relax after a thrilling day on the slopes with a soak under the Telluride sky in our beautiful outdoor hot tubs, or lounge on your private deck during the summer time. 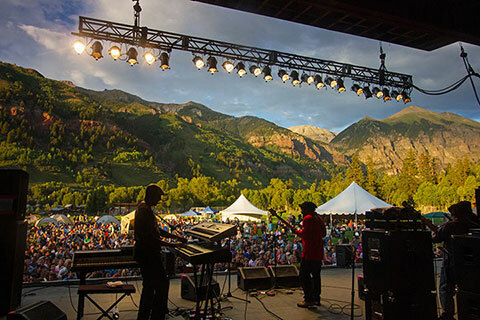 And, getting to Telluride is easy with NEW direct flights from Denver to Telluride. Non-stop fall service is also available into Montrose Regional Airport (MTJ). Check out the Live Web Cam to see the current weather conditions in our beautiful town (Press Play to view the feed).